May buy 1 for yourself and 1 as a gift. Limit 1 per group per visit. Must use entire voucher in 1 visit. Not valid for tamales. Not valid with other offers, discounts, or promotions. Not valid for cash back. Not valid for tax or gratuity. Expires 4 months after purchase. See the terms that apply to all deals. 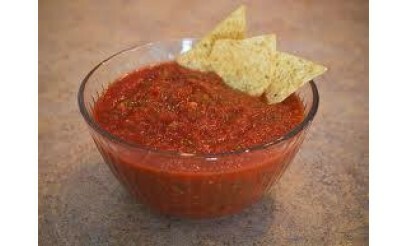 The Salsa Place uses only the freshest ingredients and makes salsa fresh daily. 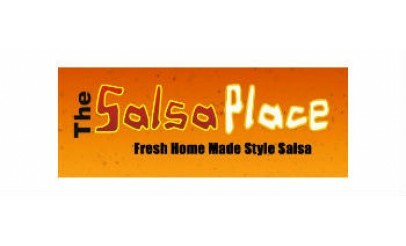 Head over to The Salsa place to try the local sensation that sold out at farmer's markets and even made headlines in The Daily Herald! 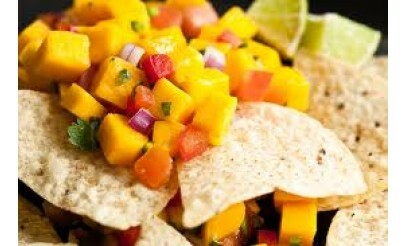 Click here to view the menu. 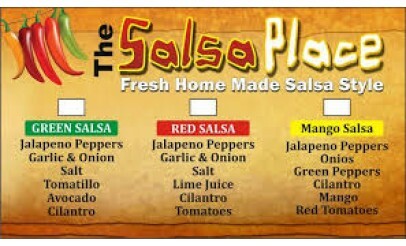 The Salsa Place salsa is not only the best salsa in town, but it is also the freshest! They guarantee it!